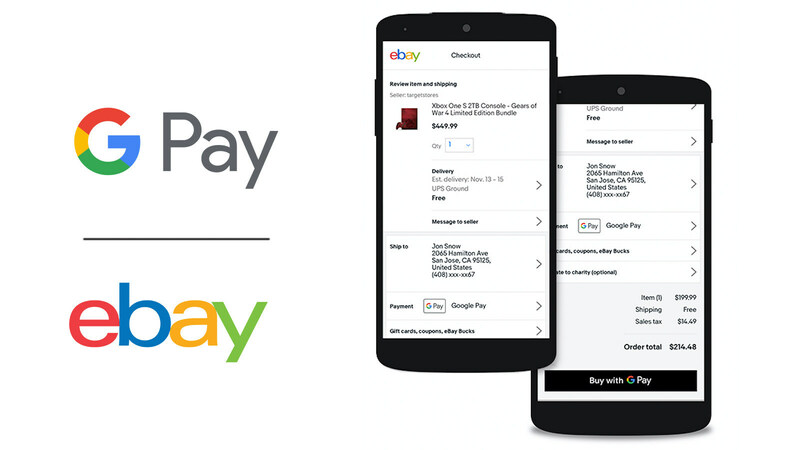 eBay expects Google Pay support to arrive in "early April," according to a press release from earlier today. However, there is a catch — it will only be an option for sellers "enrolled in eBay's new payments experience." It's not clear how many sellers have already opted into this, and eBay says it doesn't expect the majority of payments to use the new platform until 2021.